As the famous quote goes, “None of us is as good as all of us.” A successful company is at its best only when employees are working together with a team mentality. Building a great team is far more than just hiring a self-confessed team player, it also requires an investment into team building. Team building goes a long way in building strong professional relationships, and in turn, the quality of work done. It boosts team morale, promotes cooperation, fosters meaning communication and so much more! Now that we know the importance of team building, let us take a look at some of the team building activities that will help to build a strong team! Nothing like a good hike and sweating it out together to bring the team together. Here in Singapore, there are a few trails to choose from: Treetop Walk, The Green Corridor, or Bukit Timah Hill and many more! It's definitely no Everest, but you get a workout, and engaging in such activities helps to motivate teams as they move collectively towards a common goal! This is a game where each player is assigned the name of a person – dead or alive – and displays that name on their back or forehead so that only the other players can see the name. Once everyone has been assigned a name, the players will mingle and treat their coworkers the way they would treat the person listed on the card! Questions can also be asked about their own identity until they correctly guess who they are. What's My Name has no complicated rules and does not trigger competitiveness, it is simply an empathy-builder where employees can find out how someone very different from them might be treated every day. And we all know – empathy is critical for a strong company culture! Want to inject some fun competitivity instead? Head over to Singapore Turf Club! A day spent doing an activity that gets the adrenaline pumping is a great way to get your staff to interact with one another in a totally new and fun way. A friendly competition also helps to break all the walls between employees and employers, and this go-kart event will definitely be one to be looked back upon for a long time! Just because you’re usually dressed in office attire, doesn’t mean you can’t bring the house down with some music! And unless you’re that colleague who’s always humming and singing in the office, no one really gets a chance to unleash their inner Adele or Michael Jackson in front of an audience. Don't think that this activity is just for the extroverts, even the wallflowers who don’t sing will gain the priceless sight of watching their colleagues make fools out of themselves! Teo Heng has many outlets spread throughout Singapore, such as Sembawang, Buona Vista, Tampines and more! Prices start from $8 an hour. If you're looking for something relaxing yet creative, take a group batik painting class! Come together to learn the history behind the art and how to use traditional tools like the tjanting to create your own unique artwork! 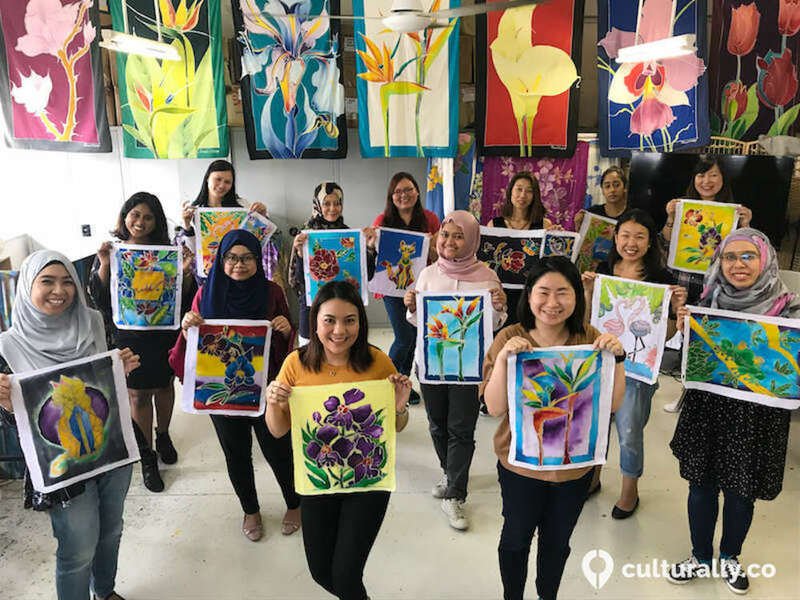 Everyone gets to bring home their creations, or you can also opt for a community batik day, where everyone will work on a big piece of canvas together that can later be framed in the office! It's a great way to let your team members unwind, bond and express their creativity. See the team from P&G Singapore and their gorgeous batik pieces below! 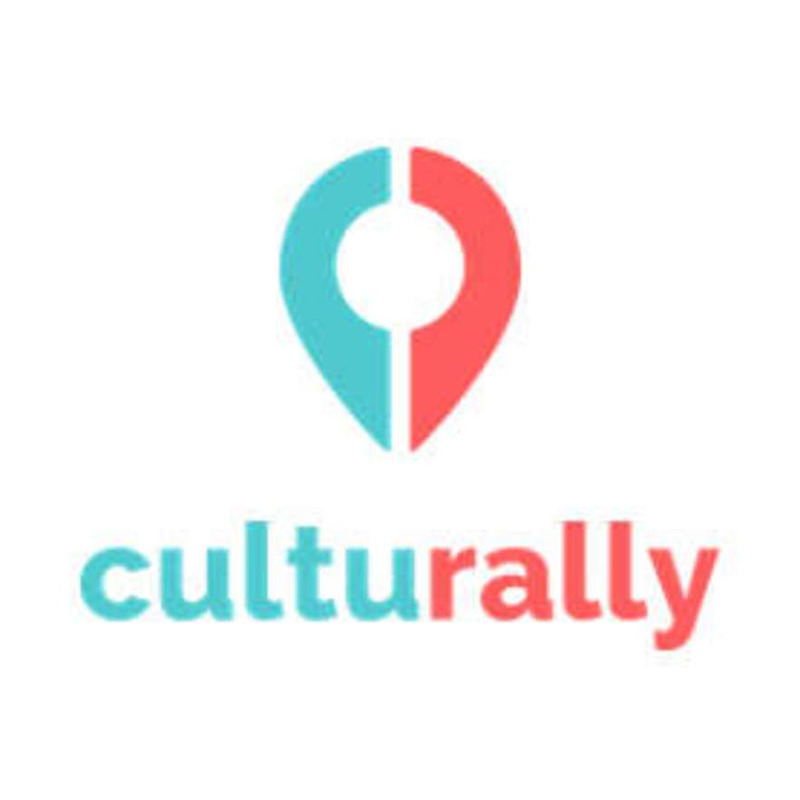 Culturally takes care of everything for you, from catering (if required) and the booking of a training room for your team if you need to hold a meeting beforehand. Here at Culturally, we have a wide range of cultural activities to suit different teams and agendas! We love customizing the perfect program to fit your team – click here to find out more!